With winter officially over, Sydneysiders are out of hibernation and taking advantage of all the warm weather has to offer. 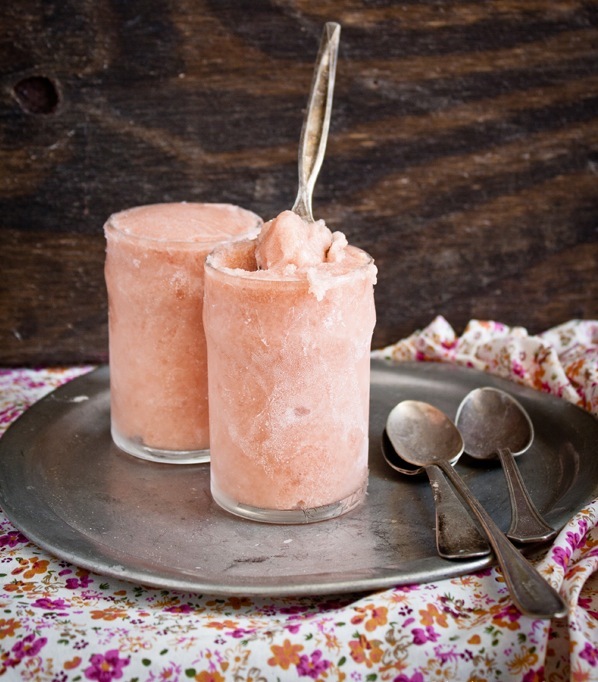 What better way to celebrate summer than with a delicious frozen treat? Here are our top picks of the creamiest ice cream, most glorious gelato and the freshest froyo that Sydney has to offer. As the name suggests, a visit to this gelato store in Sydney's Haymarket is an extreme experience—your frozen dessert is scientifically made before your eyes using liquid nitrogen! With exciting signature flavours like vanilla and pandan, and passion fruit cheesecake, this Gelateria is paving the way for innovative gelato, and bringing flair and creativity to the humble frozen dessert. Located in the heart of Newtown's King Street, Gelatomassi has been passionate purveyors of the finest gelato since opening their doors in 2003. Weary wanderers of King Street will head that little bit further to get their hands on Gelatomassi's icy desserts. Plus, their late opening hours make it a great spot for a sneaky midnight treat. Australia's original froyo bar, Wow Cow has been serving Sydney tasty and innovative froyo since 2006. 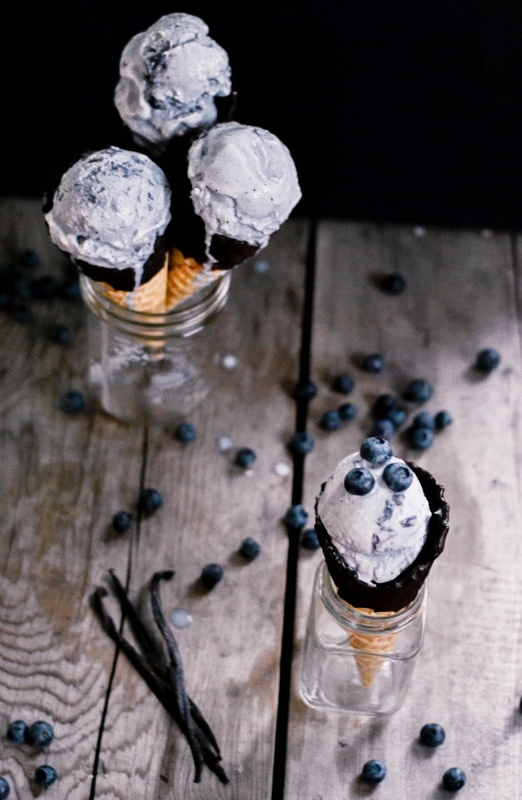 Their ever-changing array of flavours, from chocolate to peanut butter, paired with toppings like granola and Tim Tam, work in harmony to create the perfect frozen dessert. If you prefer your froyo in liquid form Wow Cow's 'moothies' are cool, creamy and packed with flavour. Check out Wow Cow's website for their Burwood, Newtown and Darlinghurst locations. If you're looking for an authentic Italian gelato experience, look no further than Riva Reno in Darlinghurst. Brought to you straight from the streets of Milan, this traditional Gelateria serves up the famous Italian dessert from customary 'pozzetti's'. Created from all natural ingredients, the result is some of the smoothest and most flavoursome gelato Sydney has on offer. Satisfying dessert-cravings citywide, Moochi's froyo is made with fresh milk, real yogurt and packed with active cultures. There are numerous flavours to choose from, so no matter what sort of froyo mood you're in, be it plain, fruity or sweet, there's a Moochi treat just for you. A great range of toppings is available for those looking to add a little pizzazz to their iced goodie. Moochi stores are dotted all over Sydney; check out their website for a list of locations. Bar Italia is the spot in Sydney's Little Italy for a scoop of frozen goodness! Paying homage to Italian flavours like panna cotta, zabaglione and tiramisu, you know that Bar Italia is serious about serving tasty and traditional gelato. Belissimo! 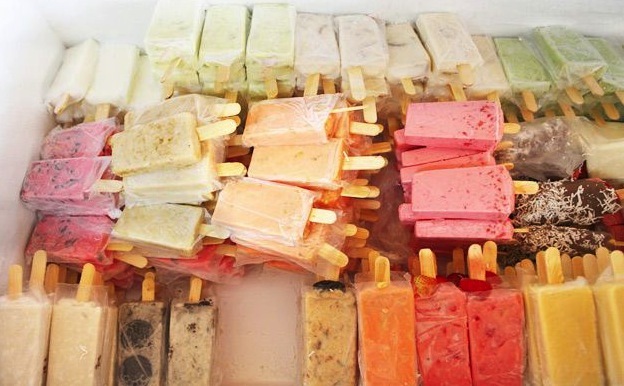 There's nothing better than a serving of refreshing gelato after a day on the sand—and Pompei's is the place to get it! 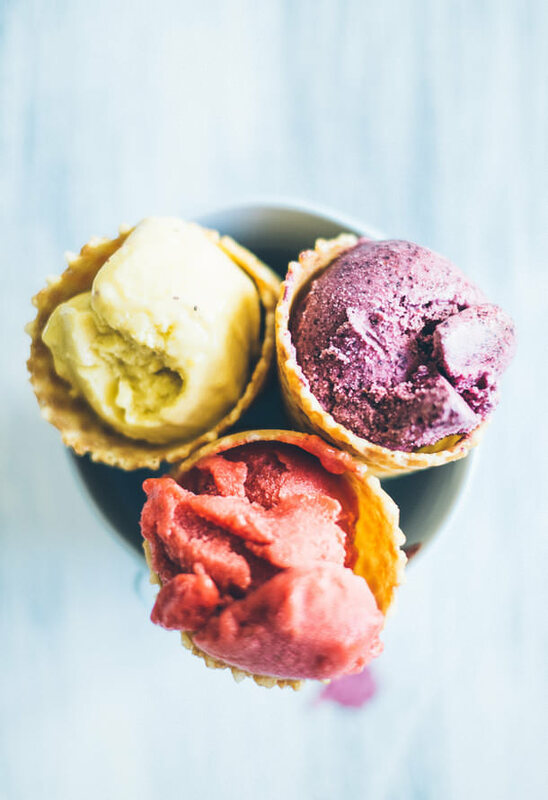 Bondi's favourite Gelateria, Pompei's, offers artisan gelato and sorbetto prepared onsite daily, with a boutique offering of both traditional and original flavours. The ultimate destination for dessert lovers, Passionflower will have your taste buds crying out for more! The team at Passionflower offers a mix of exotic Asian flavours (such as pandan and durian) and all the usual suspects, but done exceptionally. Not to be missed are Passionflower's 'Ice Party' desserts, which are sundae-style creations atop a bed of shaved ice. Head to the website for the Haymarket address. Closing our list of Sydney's best ice cream, gelato and froyo, is of course, Gelato Messina. Known for their creative and daring flavour combinations (with new blends each week) and a host of childhood favourites, Gelato Messina has fast-become a Sydney institution. Be sure to check out their website for stores in Surry Hills and The Star.